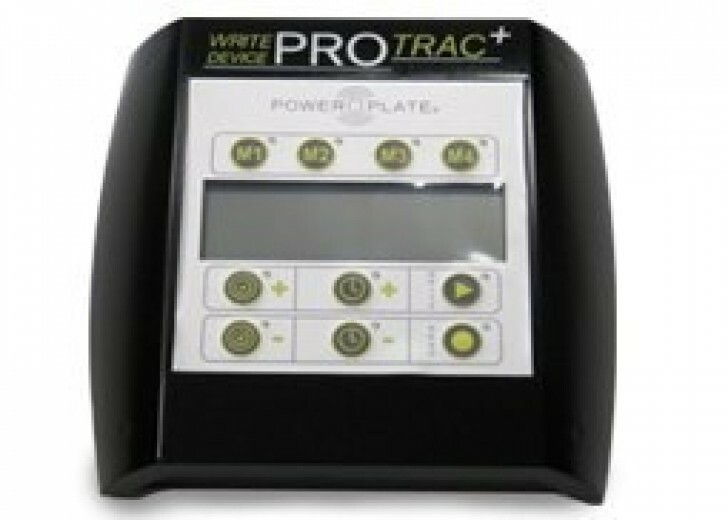 Health club and studio owners can control and manage Power Plate equipment usage with the proTRAC Write Device. When the pro7 proTRAC Technology Stand-Alone Writing Device is attached to your Power Plate, only authorized users with a pro7 proTRAC Power Pass may access the equipment. Implementing the pro7 proTRAC Technology Writing Device can help increase income, enhance tracking abilities and build membership. This standalone accessory requires no PC and no software. pro7 proTRAC Power Passes sold separately.